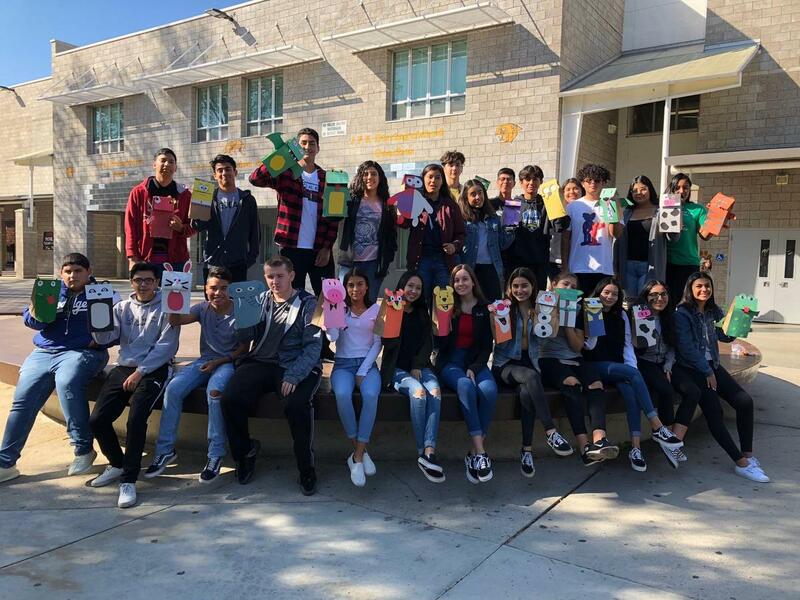 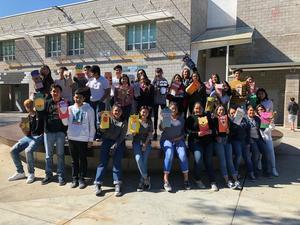 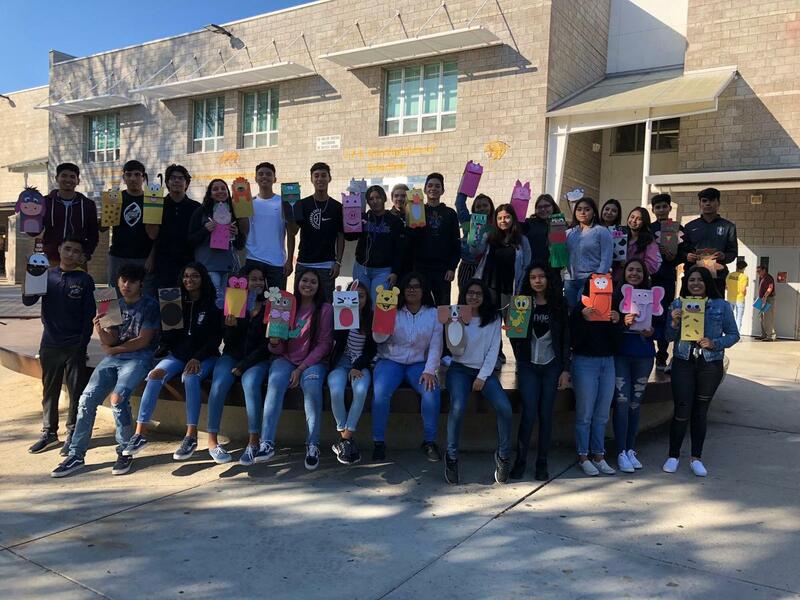 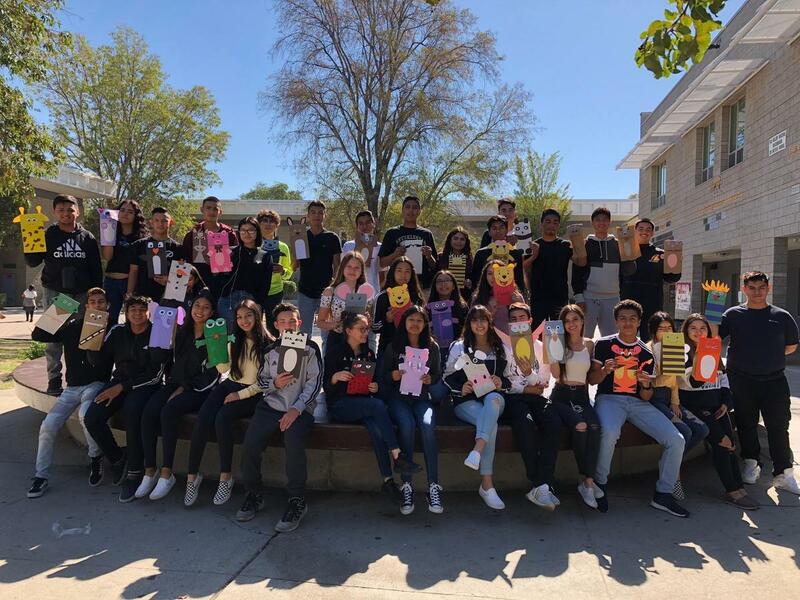 Mrs. Prado’s AP Students worked diligently to create paper bag puppets as in the young boy did in the AP Spanish short story “Navidad para Carnivalito”. 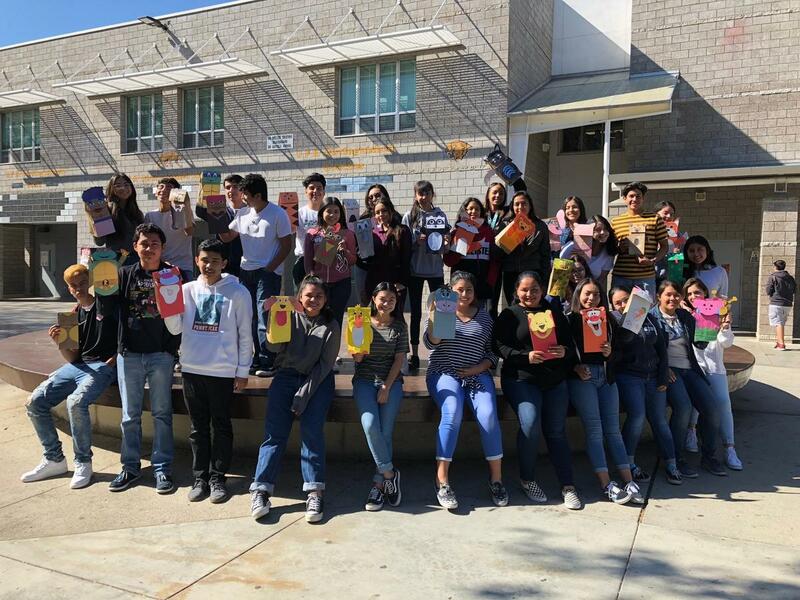 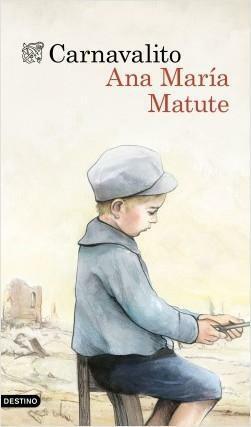 Our students too will experience what it is like to give something away that they created with their own hands as the protagonist did in the story. Our Teaching Academy students will distribute them to young children our partner elementary schools, Tulsa and Danube.